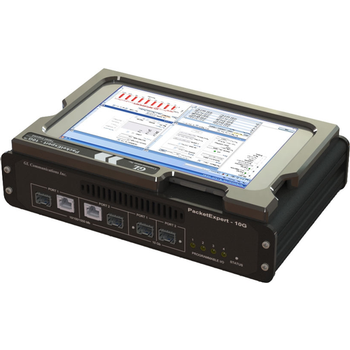 Showing recent results 2311 - 2325 of 4490 products found. 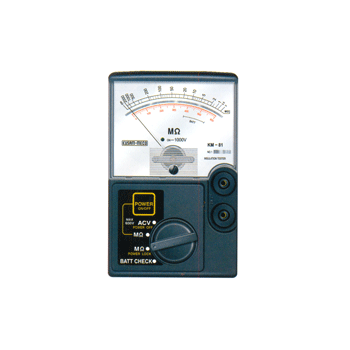 K-720D - KAR INDUSTRIES CORP.
4 Digital meters; 2 voltmeters displays operating voltage & stator output additional voltage reading; 2 ammeters displays operating output amperage and field current. One 4 ½? 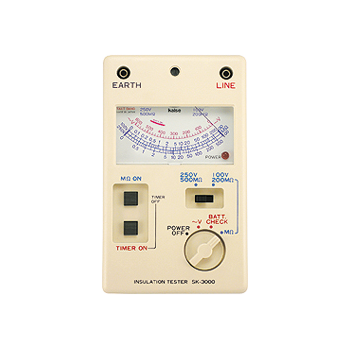 diode trio condition meter. One 4 ½? 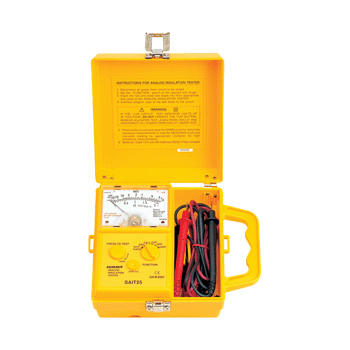 ripple voltage meter. Bright red indicator light displays ON or OFF mode. 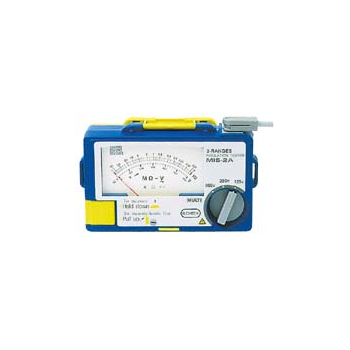 M3000 - MULTI MEASURING INSTRUMENTS Co., Ltd.
High accuracy analog display with strong taut band meter.Meter lock function.AC current, AC/DC voltage and resistance measurements.Conform to IEC safety requirements. Large high-contrast analog display. 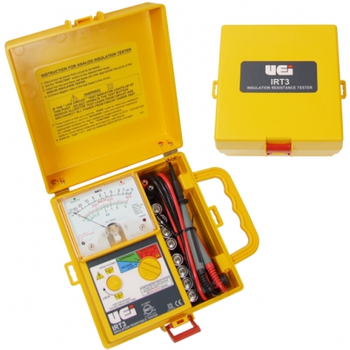 AC Voltage Measurement to 600 Volts. 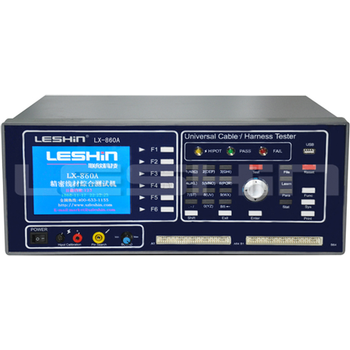 Insulation resistance readings from 0 to 400 Megohms. 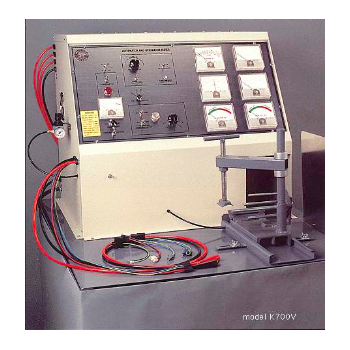 Three test-voltage ranges (250, 500, 1000 V DC). Fuse protected against accidental misuse. 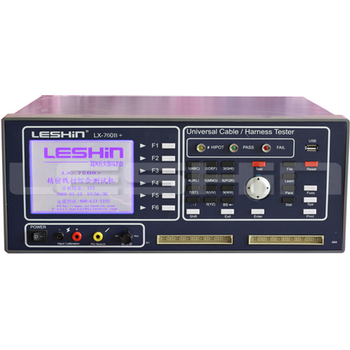 Precision, low resistance test leads (1000 Volt CAT III rated). Low battery indication/detection. 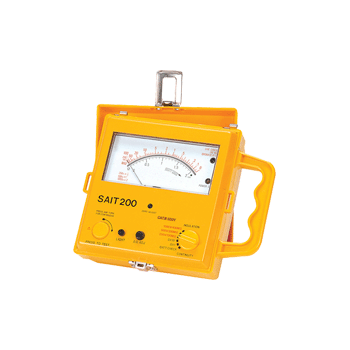 Maintains rated voltage on cables with up to 1 mA leak-rate. 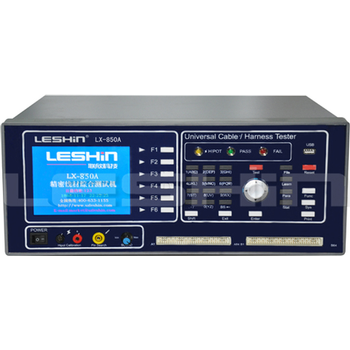 Automatic, post-test cable discharge. 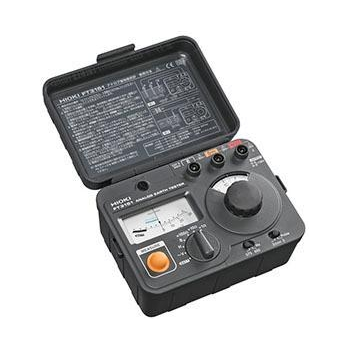 Rugged, compact case with latching cover to keep the elements out. 3 Year limited warranty. 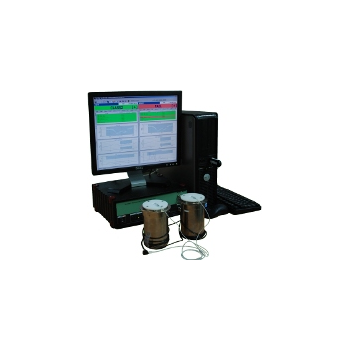 MIS-A - MULTI MEASURING INSTRUMENTS Co., Ltd. 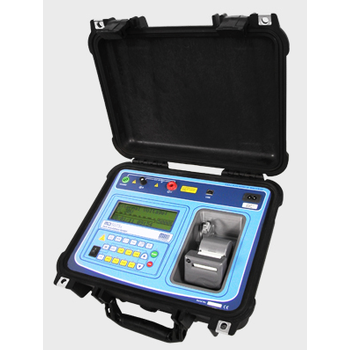 The single and fluorescent scale indicator for 3 ranges insulation measurements enabled easy observation. 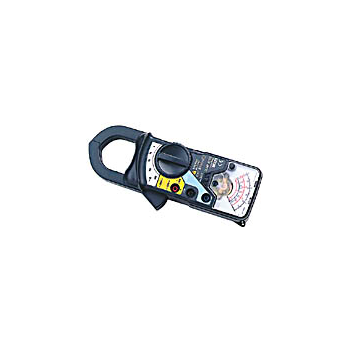 Especially, useful when working in dark place.